High-quality, brilliant rhinestones! 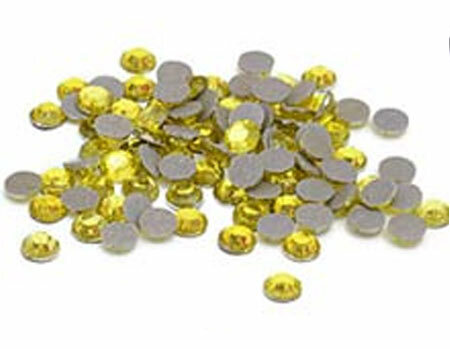 Special glue on these rhinestones allow them to be heat applied to t-shirts, jeans, bags, and other apparel. Available in two sizes. Select size in cart.